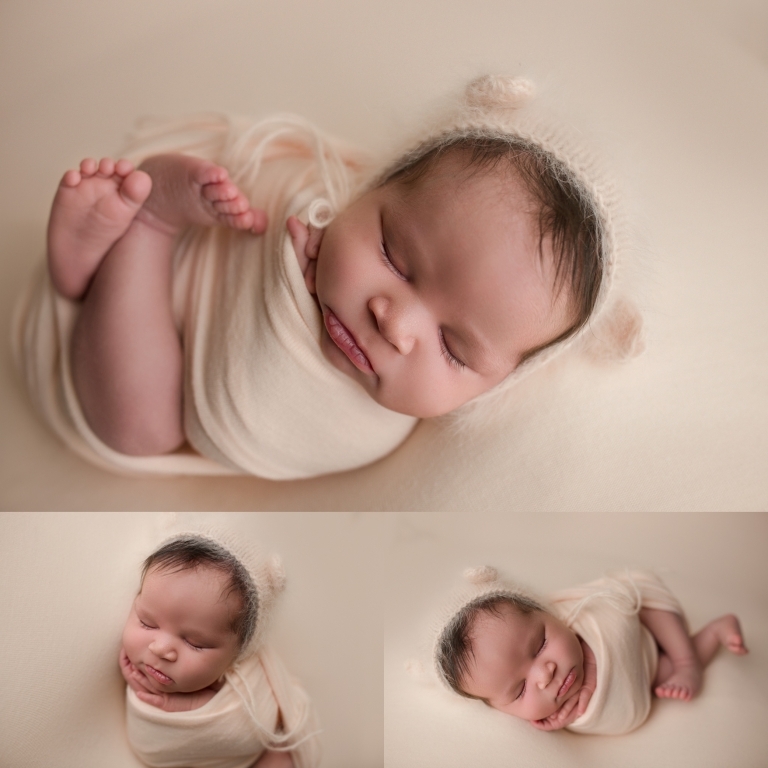 I was excited when I got the call to do this family’s Seattle Newborn Baby Photography! Mom wanted a quick session with just her baby girl, so my mini session was perfect for her! Mom mentioned that her daughter was colic beforehand, but it didn’t worry me a bit! I’ve been put in every situation and I feel like there’s always an option to soothe baby. 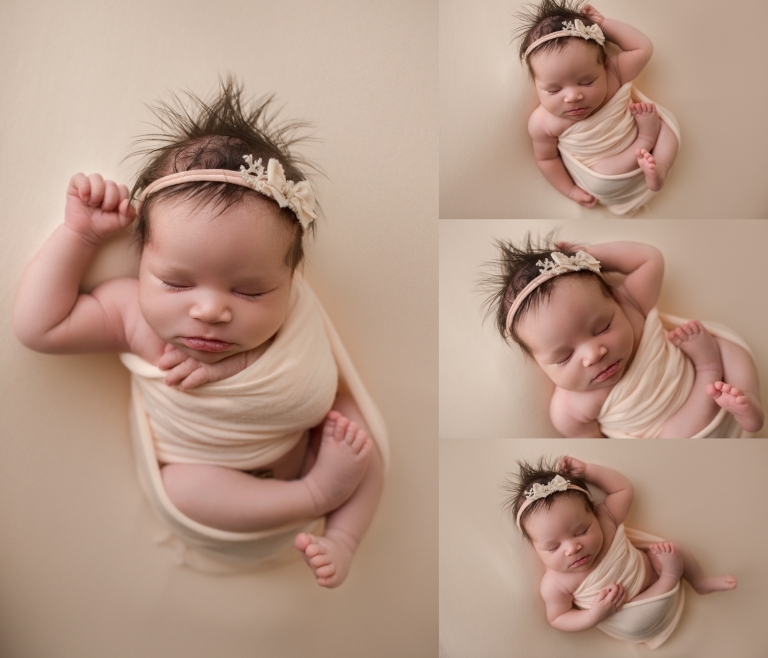 To mom’s surprise, her baby girl slept the entire newborn session and I was able to get lots of photos of her!